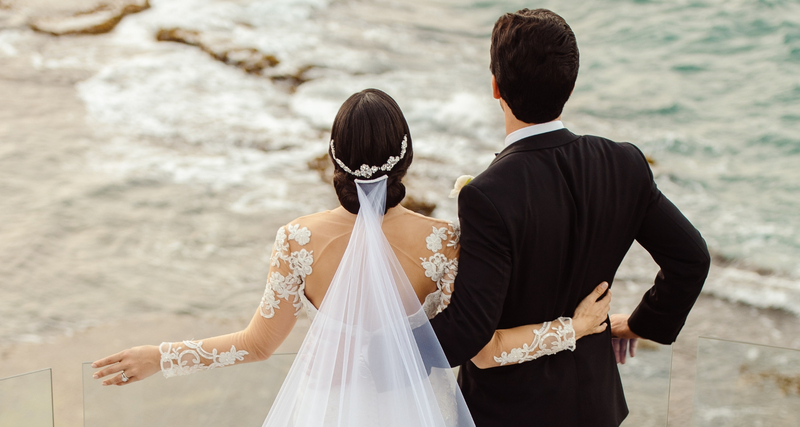 The Condado Vanderbilt Hotel offers romantic, picture-perfect wedding venues and locations that recall the indescribable sheen of grandeur. From Intimate receptions of 20 guests to Grand affairs that can accommodate 600 guests. This unique and historic hotel has a stored elegance with distinctly modern day amenities that offer Destination Weddings an unforgettable personalized experience. Our Ceremony wedding packages has all essential elements tailor make just for you. Our Coordination packages for the bride and Groom that know exactly what they want, this package offers a blank canvas for their imagination. Our exquisite culinary package from 20 to 600 guests. Stay up to date with the Condado Vanderbilt on social media. Even when you leave the island, you’ll always stay connected to the experience.